Forget the roses, pass the tissues! JoJo Fletcher&apos;s Bachelorette season is filled with tears — and not just hers. Host Chris Harrison opened up about the upcoming 12th season while attending 102.7 KIIS FM&apos;s Wango Tango concert in L.A. on Saturday, May 14. "There is man-cry. It&apos;s not a good season unless you have man-cry. Because men aren&apos;t good at crying," Harrison, 44, told Entertainment Tonight of what to expect. "I like it when there&apos;s that indecision of a guy. Like, &apos;Do I go for it? Do I really cry?&apos;"
Fletcher, 25, knows how much of an emotional toll the ABC series can take on a contestant. She broke down in tears on several occasions during Season 20 of The Bachelor. Most memorably, she cried when Ben Higgins broke up with her during the final rose ceremony. Fletcher didn&apos;t let heartbreak keep her down, though. The Texas native was quick to give love another shot when ABC asked her to become the next Bachelorette. She revealed the news during After the Final Rose in March. "JoJo, she was really good at giving herself up to this whole thing and just going for it," Harrison explained to ET. "And it&apos;s a rocky ride." 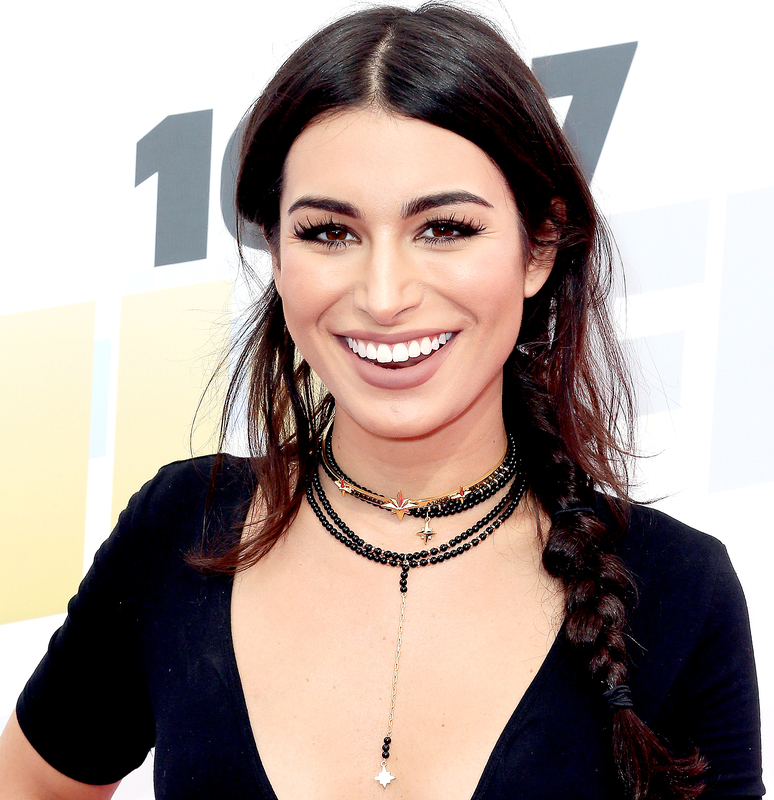 Despite the messy road ahead, Fletcher has many fans cheering her on — including fellow Bachelor alum Ashley Iaconetti. "I think she’s gonna end up with somebody in the end," Iaconetti, who appeared on Chris Soules&apos; season 19 of The Bachelor, told Us Weekly at Wango Tango. 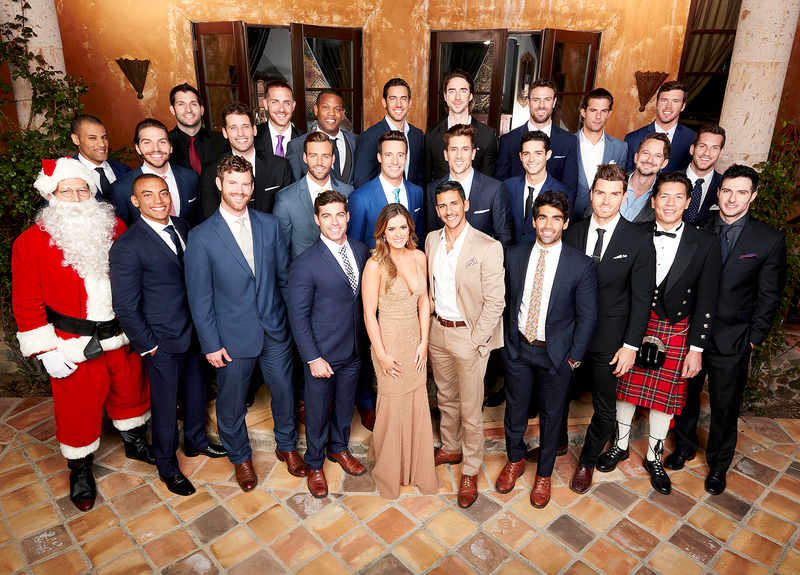 "With JoJo I think we’ll see more of a return to a traditional Bachelorette. I don&apos;t think she&apos;ll be as wild."